Tax season is here! 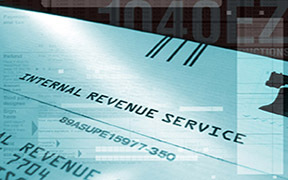 The goal is to avoid any and all tax penalties. But if you find yourself in a position where you can’t pay the entire amount you owe, here is what you need to know.